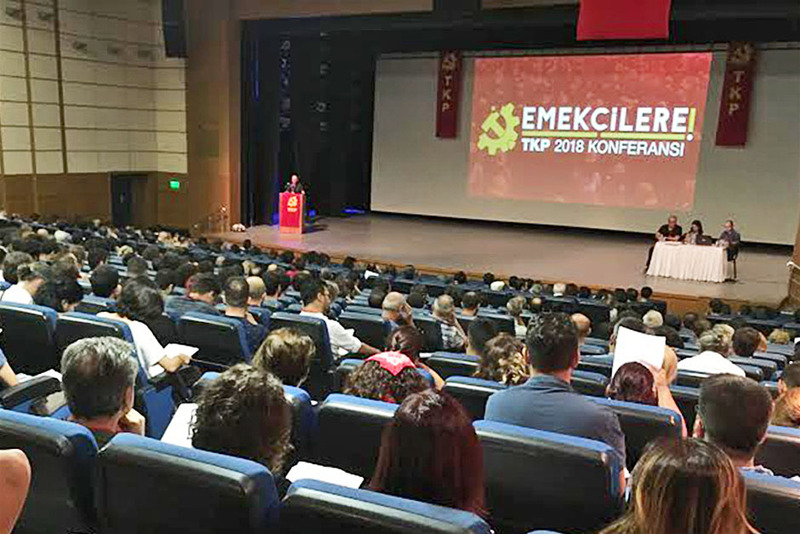 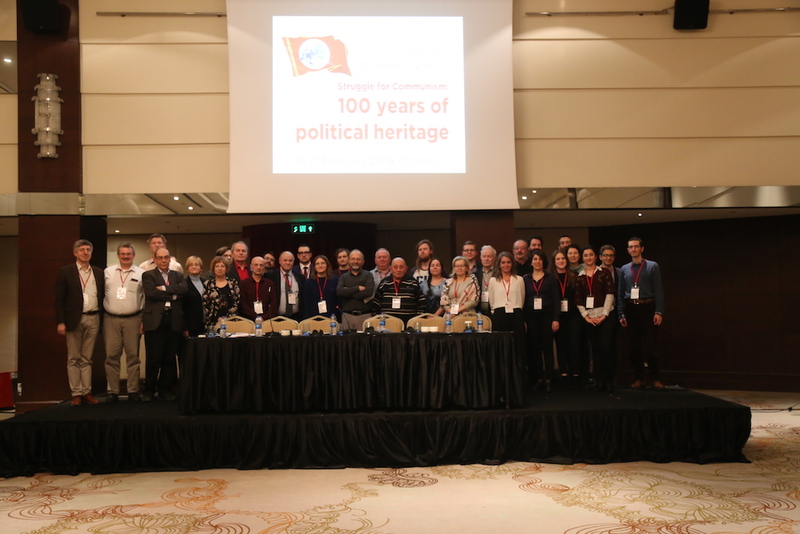 The 2018 Conference of the Communist Party of Turkey convened under the theme “To the Workers!”, declared its support for the strike of the workers at İstanbul's new airport construction site. 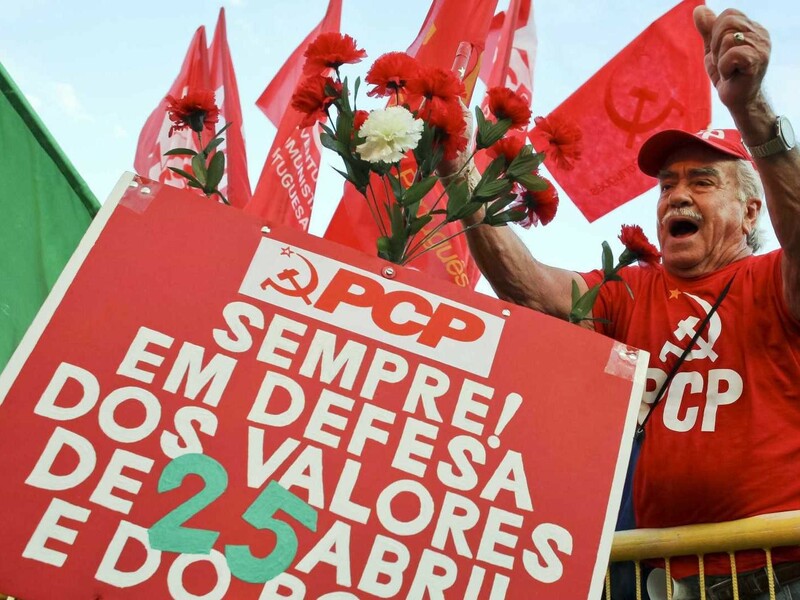 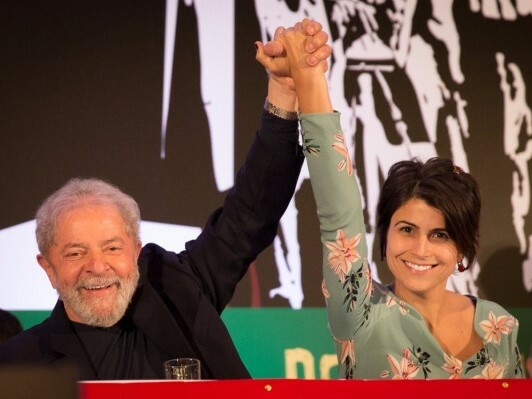 Portuguese communists gathered tens of thousands of people in their yearly politico-cultural event. 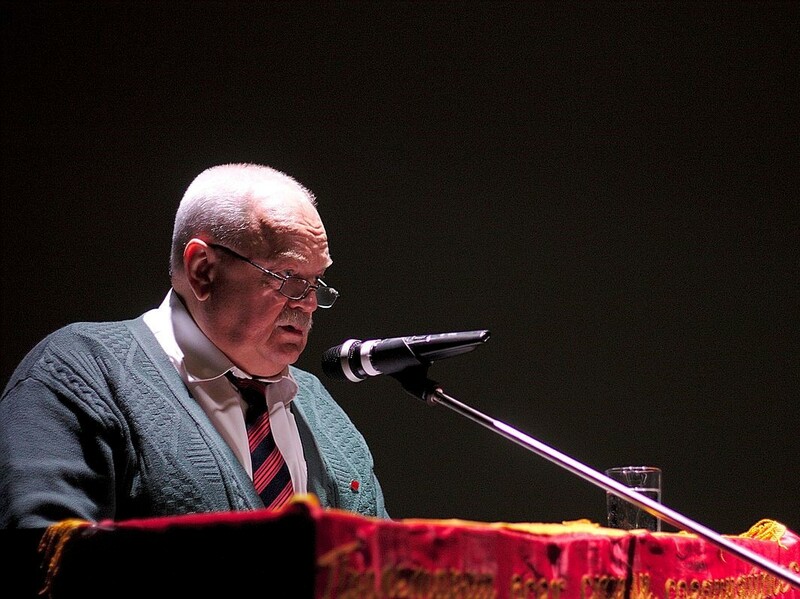 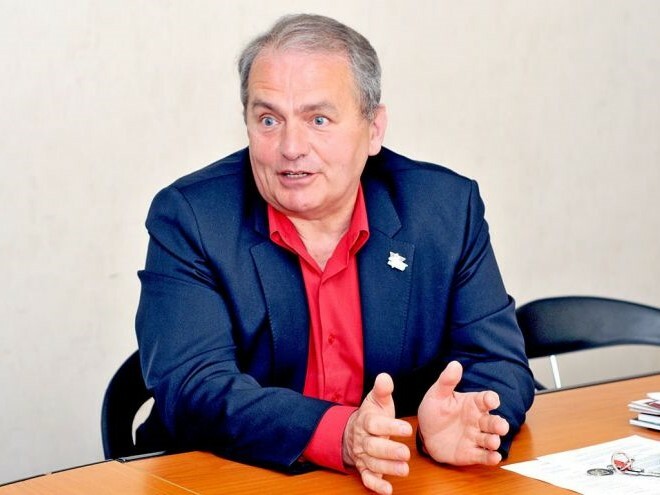 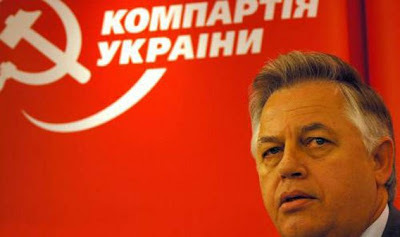 The CP of Ukraine released a statement about a speech made by the speaker of the Ukranian Parliament claiming that Hitler was "the greatest democrat." 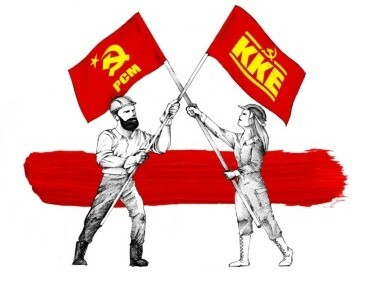 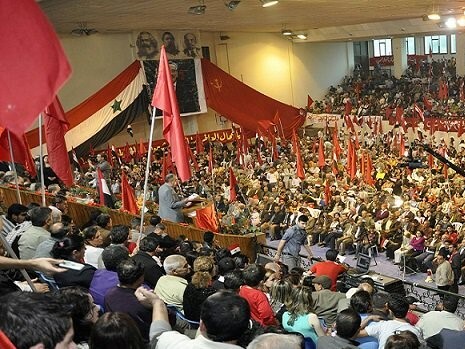 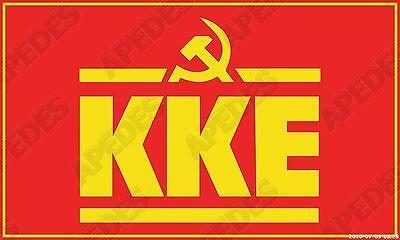 KKE and PCM issued a joint statement dedicated to the reinforcement of the struggle of the communist movement and its revolutionary regroupment. 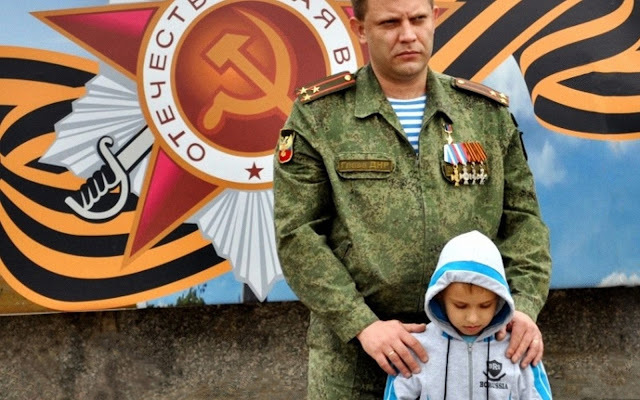 Communist Party of the Russian Federation and Russian Workers’ Communist Party-Communist Party of Soviet Union issued statements on the murder of Alexander Zakharchenko. 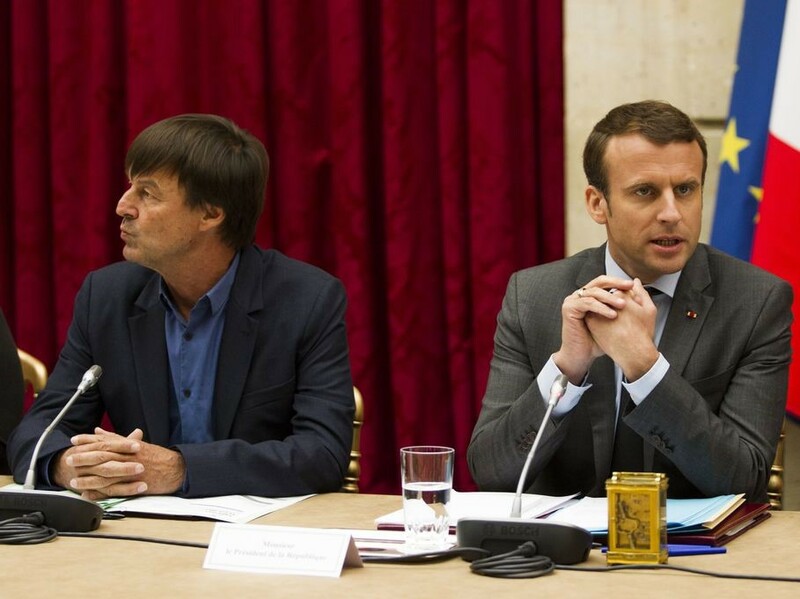 French communists evaluate environment minister Nicolas Hulot's resignation. 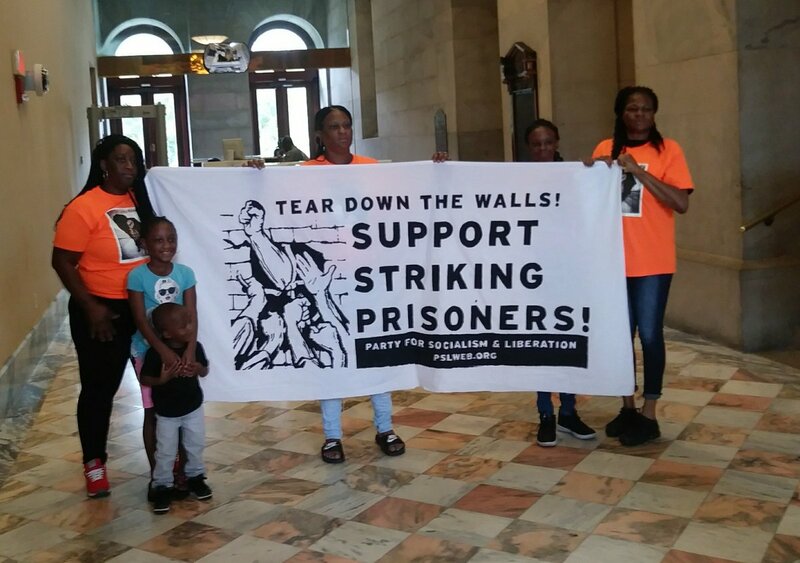 The Party for Socialism and Liberation (PSL) from the United States expressed its full solidarity with the National Prison Strike from Aug. 21 to Sept. 9. 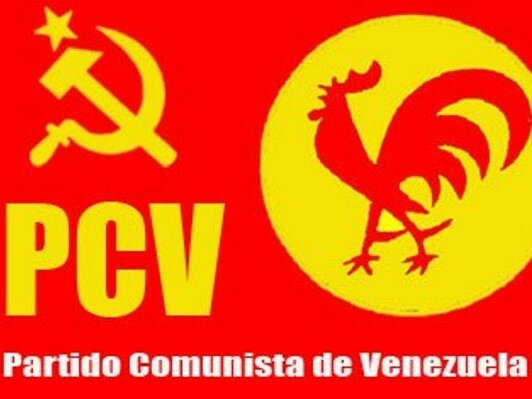 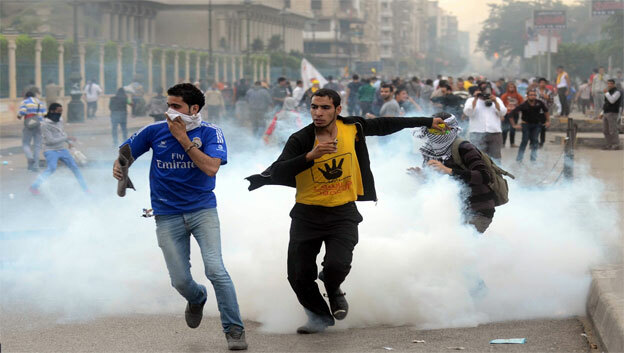 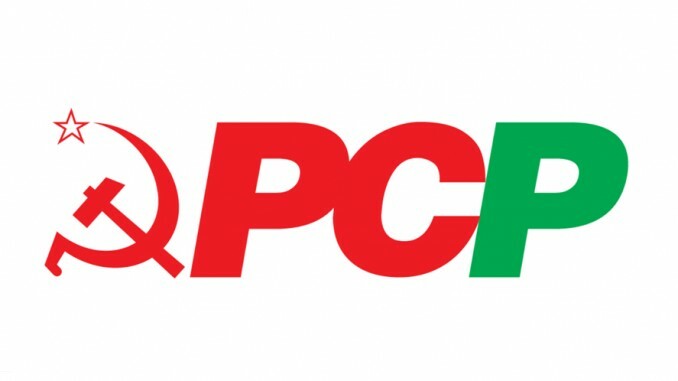 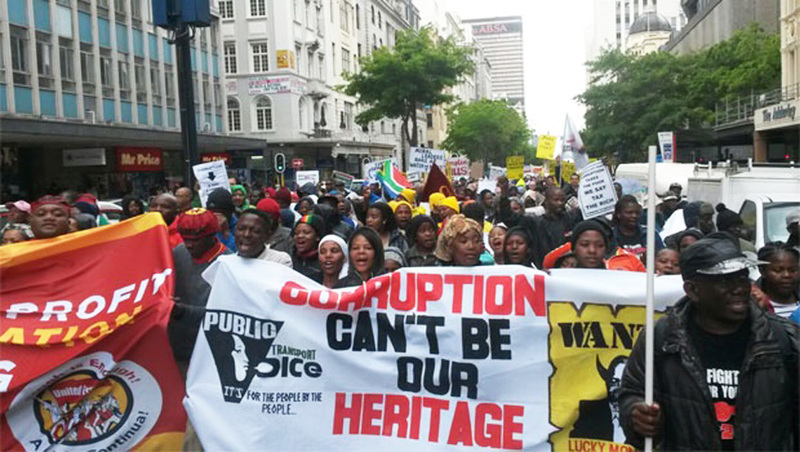 PCP continues to struggle against the right-wing policies of the government and the EU. 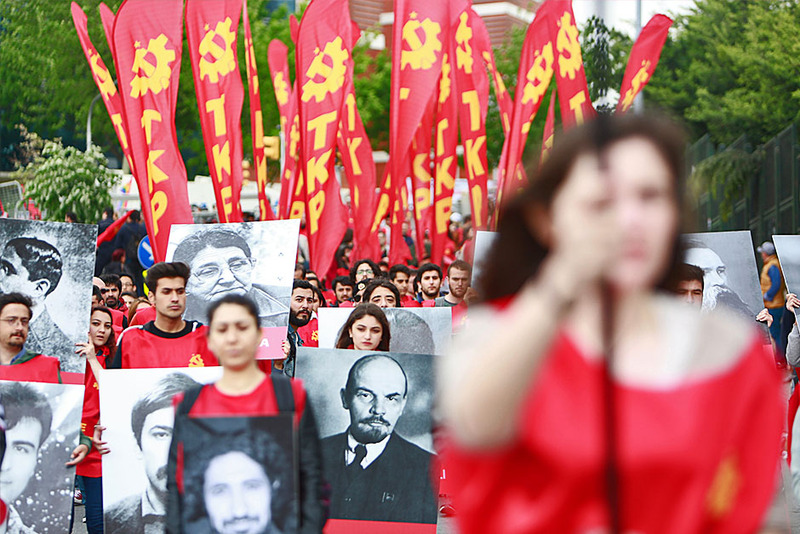 soL News interviewed with the TKP GS Kemal Okuyan on the depreciation of the Turkish Lira and the escalating tension between Ankara and Washington. 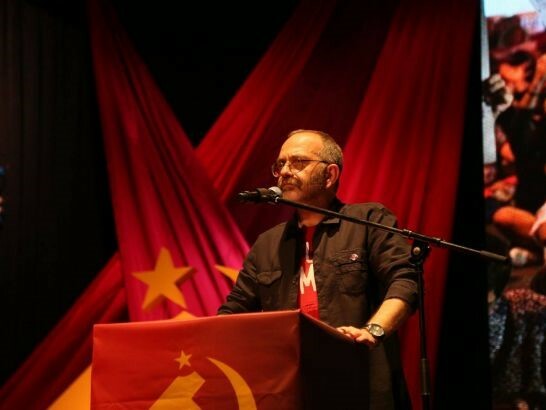 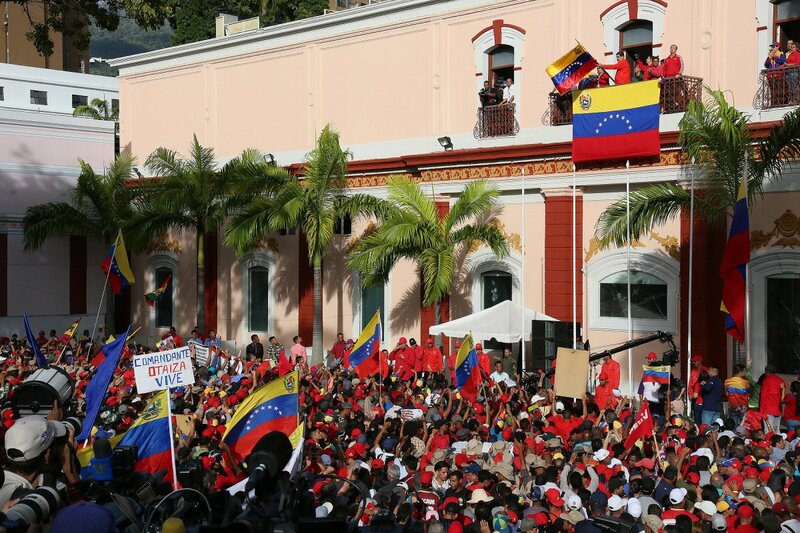 The Party for Socialism and Liberation (USA) published an article on the recent developments in Nicaragua.